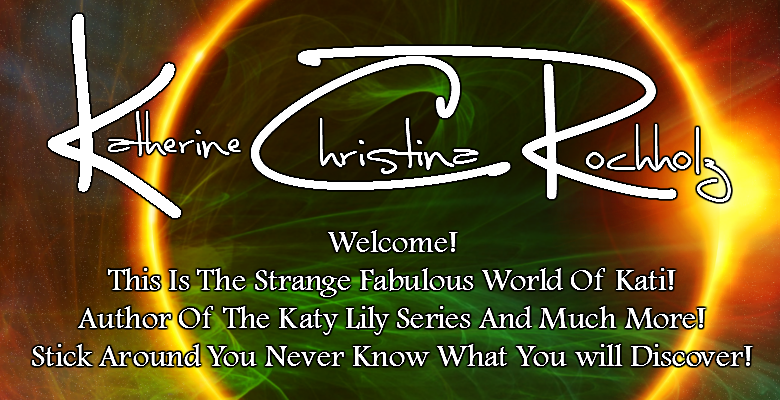 The Strange Fabulous World Of Kati: Truth and Lies Past and Present Katy Lily Year 1 Trailer!!! Truth and Lies Past and Present Katy Lily Year 1 Trailer!! !